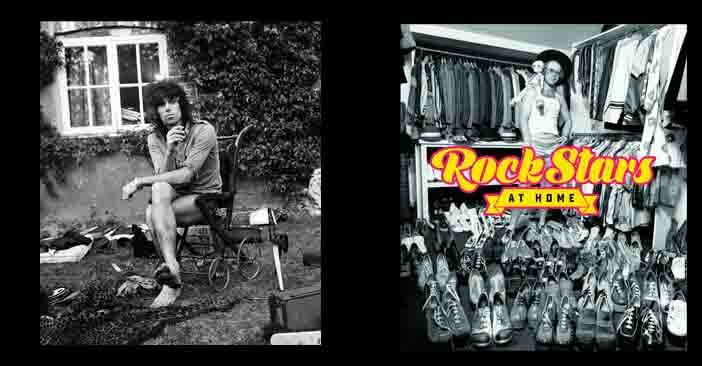 If you ever wanted to know what the inside of your favorite rock stars home looked like, well look no further, because a new book reveals what some of your favorite rock gods look liked in their natural habitat. 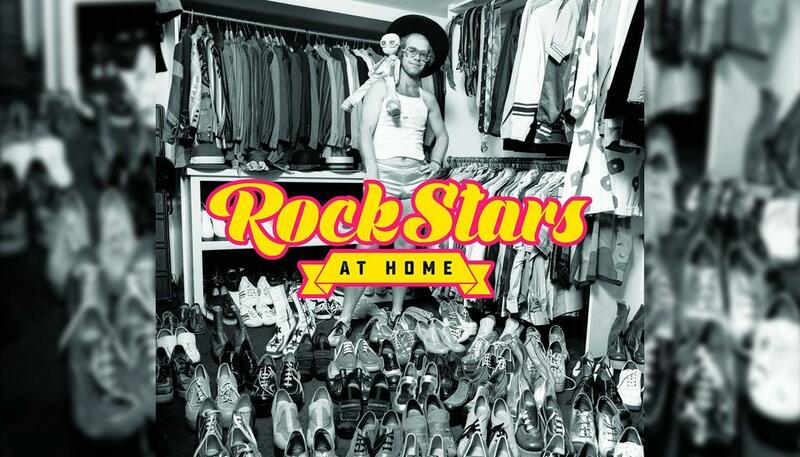 Rock Stars At Home is the first-ever guide to the most ostentatious and over-the-top homes in rock ’n’ roll history. featuring photographs of the likes of Jimi Hendrix, The Jacksons, Sonny & Cher, Elton John, David Bowie, Prince, and Freddie Mercury inside their homes. 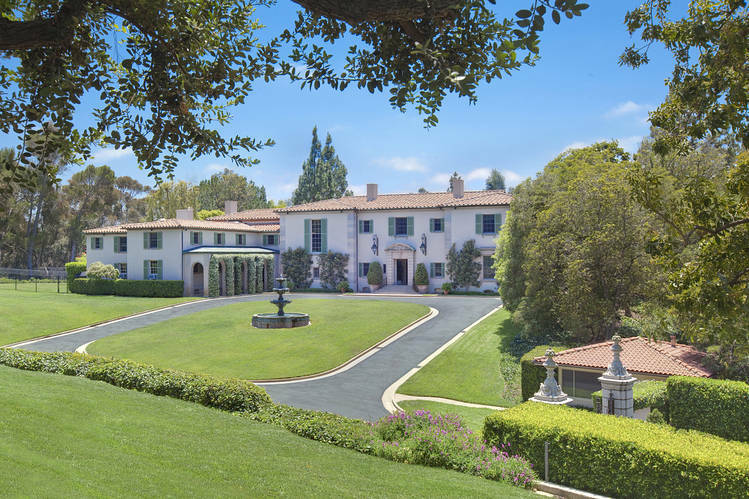 From Keith Moon's stately home to George Harrison's Buddhist retreat, Sinatra's chic apartment to Elton John's crash pad, how do the homes of the rock stars reflect their personalities and idiosyncrasies? This lavishly illustrated picture book takes you through the keyhole of the abodes of our biggest stars. 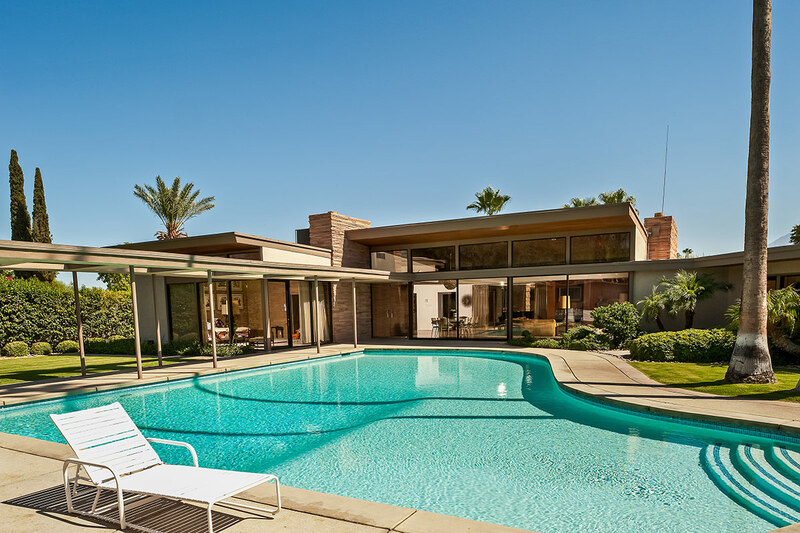 Thirty homes are featured inside and their stars homeowners are history’s best from the 1950s through today. Elvis Presley, the Beatles, David Bowie, the Jacksons, Prince, Ozzy Osbourne . . . they’re all here. 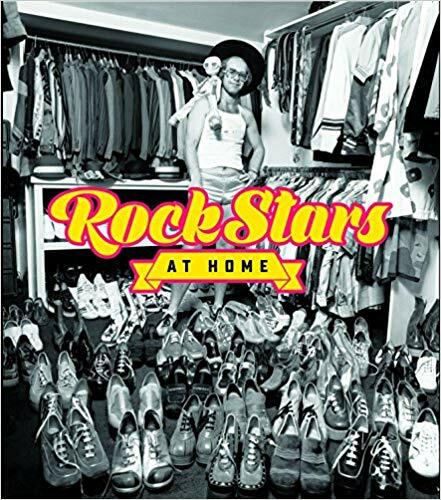 Packed with great photos throughout and eye-opening stories of wild behavior and even wilder interior décor, including insider accounts from those in the know, Rock Stars at Home is an entertaining and informative guide to living life like a rock star. In addition to 200 glorious photos, entries give insight into each star’s life (how they spent their time when at home), from Elvis’s extraordinary down-home diet to the wild parties hosted by Keith Richards at Redlands, scene of the famous 1967 drug busts that led to the arrest of Richards, Mick Jagger, and art dealer Robert Fraser. 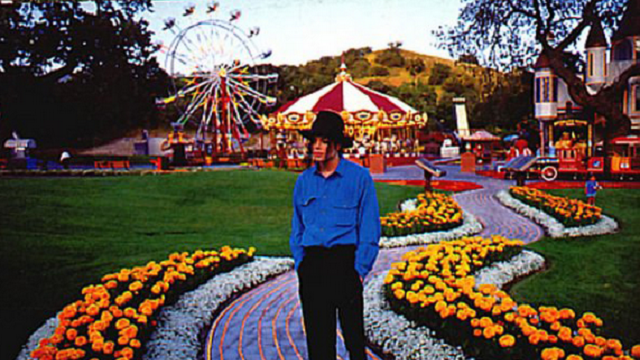 Features throughout focus on specific topics, from the Beatles’ psychedelic interiors to the extravagant styles of the MTV Cribs generation. 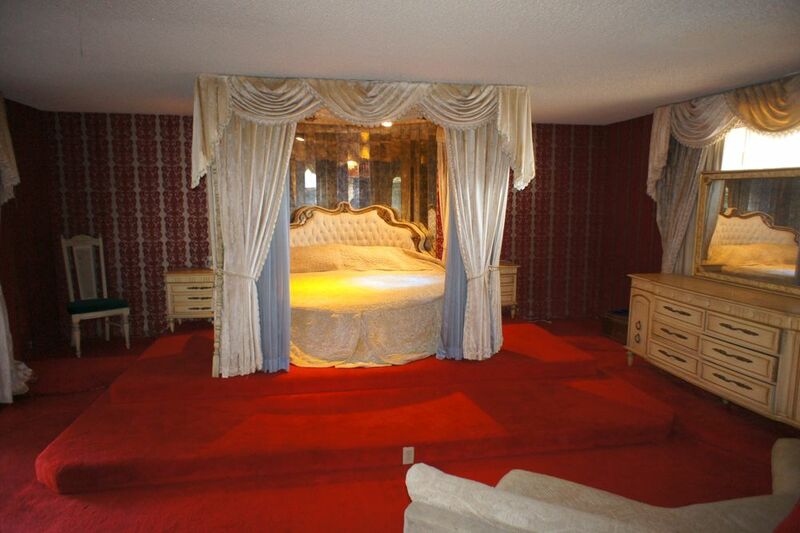 Who doesn't want to live like a star? This book is a great insight into the lives of some really cool Hollywood stars....and that is why we ❤️it.